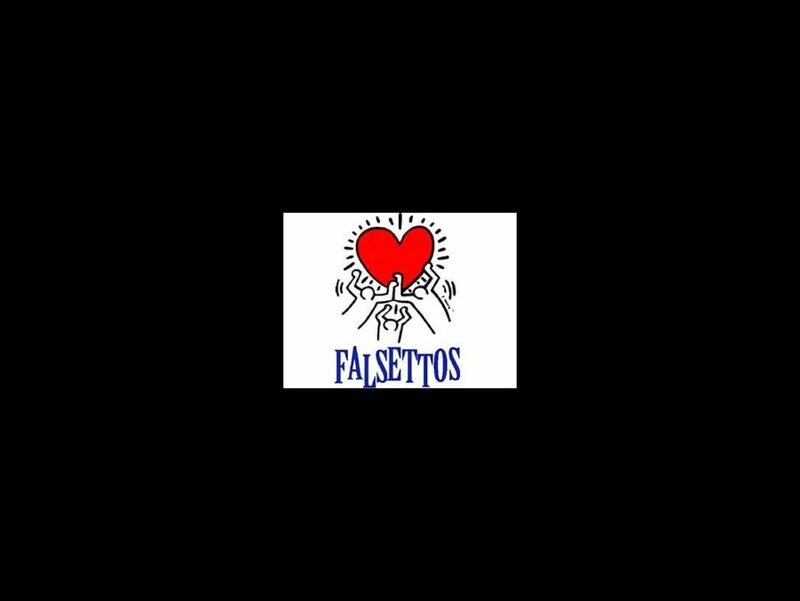 Falsettos—the much-loved musical by William Finn and James Lapine, will return to Broadway! The landmark tuner will play the Great White Way in spring 2016. Further information, including dates, casting and additional creative team, will be announced later. Lapine, who directed the original production, will return to direct the revival. "I am part of a large club of theater lovers who were changed by this show, who passionately believe that Falsettos is ‘our show.’ I can’t wait to have our show on Broadway again,” producer Jordan Roth said in a statement. The musical follows Marvin who struggles to create a “tight knit family” out of his eclectic array of core relationships (including his ex-wife, his new boyfriend, his adolescent son, his psychiatrist, and his neighbors). Amidst a series of monumental life changes, he is forced to reckon with his own views on love, responsibility, and what it means to be a man. Finn took home the 1993 Tony Award for Best Score and shared Best Book with Lapine for the 1992 production. The cast included Michael Rupert as Marvin, as well as Chip Zien, Carolee Carmello, Barbara Walsh, Heather MacRae, Jonathan Kaplan and Stephen Bogardus.